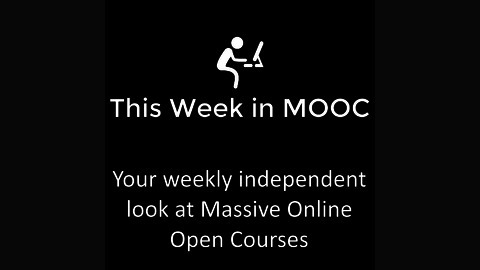 This Week in Mooc is a student focused podcast which explores Moocs. Massive Open Online Courses have grown very quickly into a powerhouse in online education. 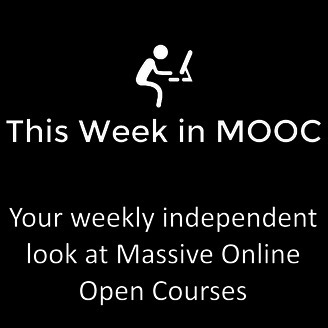 This is a non-technical show bring news and other items of interest to Mooc enthusiasts.